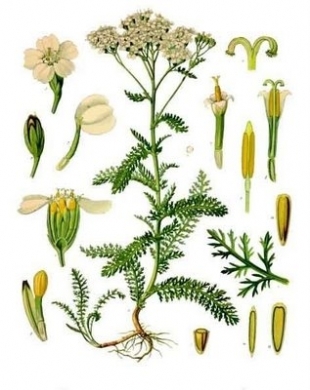 Organic yarrow hydrosol from Bulgaria, steam diatilled. 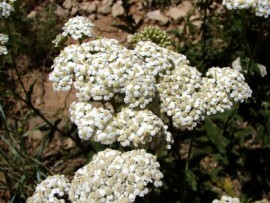 Species: Achillea millefolium. Fmily: Asteraceae.